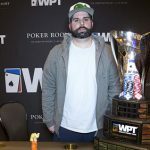 Two snippets from the World Poker Tour including Demo Kiripoulos winning the WPT Fallsview Main Event, and Chris Torina and the team at WPT DeepStacks returning to the Rivers Casino for two more events during 2019. One of the problems with hosting a poker tournament on the cusp of Niagara Falls is the slight chance you might throw yourself over the edge. You have to wonder if that’s how Andrew Pantling is feeling after losing a commanding chip lead at the final table of the CAD 5,000 WPT Fallsview Poker Classic bowing out in third place. 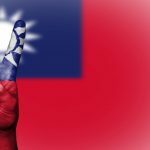 Playing CAD 5,000 buy-in events is a little like offering the Queen of England tea and toast for Pantling – after all, he competed and finished sixth in the 2016 Big One for One Drop – but after ploughing through a record 602-entrants, the businessman would have wanted to have gone all the way. Demo Kiriopoulos stopped Pantling’s machine gun like strategy from ripping people to shreds when he came from behind to river the nut flush after Pantling had turned a sneaky looking nine high straight holding 86o. The pair would toss the chip lead back and forth like a broken snow globe until Wing Yueng beat Pantling in a flip QJ>AK to leave him short, and Kiripoulos ended his tournament life when his pocket deuces cracked kings. Kiripoulos began heads-up against Yeung holding a 16.2m v 7.8m chip lead and won comfortably with the final hand seeing Kiripoulos’s pocket tens beating the J6dd of his opponent to capture only the third title of his career – his most outstanding achievement to date. 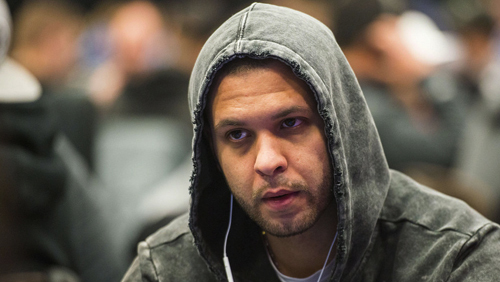 The win surpassed the $312,407 Kiripoulos earned for finishing 6/1954 in last year’s partypoker MILLIONS North America. 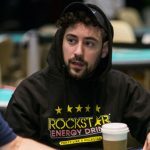 In 2017, Kiriopoulos also came close to winning a World Series of Poker (WSOP) bracelet, finishing second to Anthony Marquez in a 1,748-entrant $1,500 No-Limit Hold’em 6-Handed event for $242,978. Three other stars of the game who went home with miniature ornamental statues of the Niagara Falls included the WPT Champions Club member, Chanracy Khun (11th), the European Poker Tour (EPT) Champion, Ben Wilinofsky (24th), and the four-time WPT Champion, Darren Elias (30th). 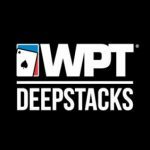 After the success of the WPTDeepStacks’ (WPT) inaugural tournament at the Rivers Casino, Pittsburgh, PA in October 2018, the team has dragged a fountain pen across the signature sheet securing two more events in 2019. 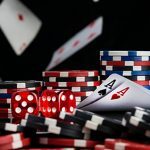 The first event takes place April 18-28, with a $1,100 buy-in, $300,000 Guaranteed WPTDS Main Event occurring April 25-28, with a second date tentatively scribbled into the diary sometime in October.